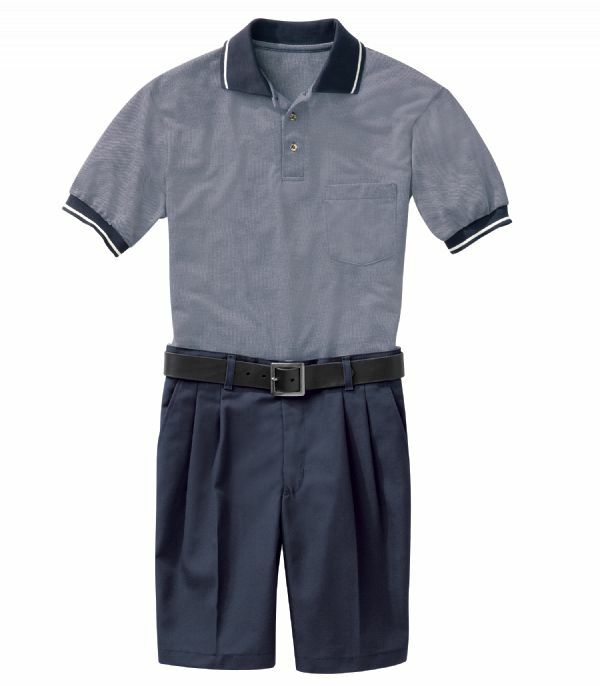 You'll agree to look nice, but you insist on wearing shorts - no problem. 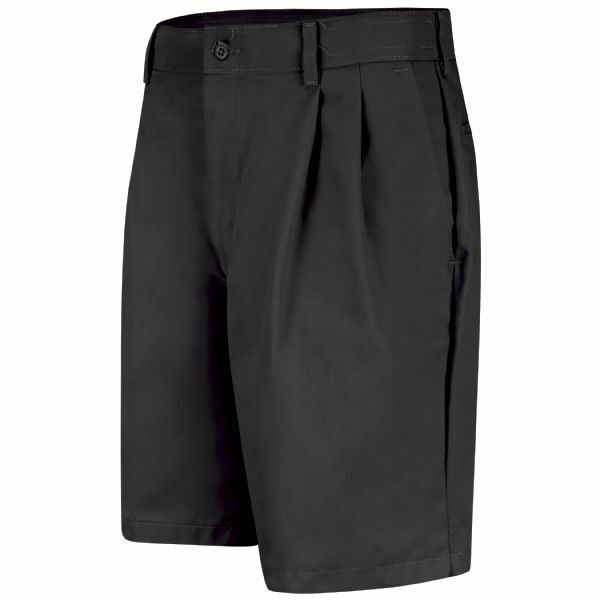 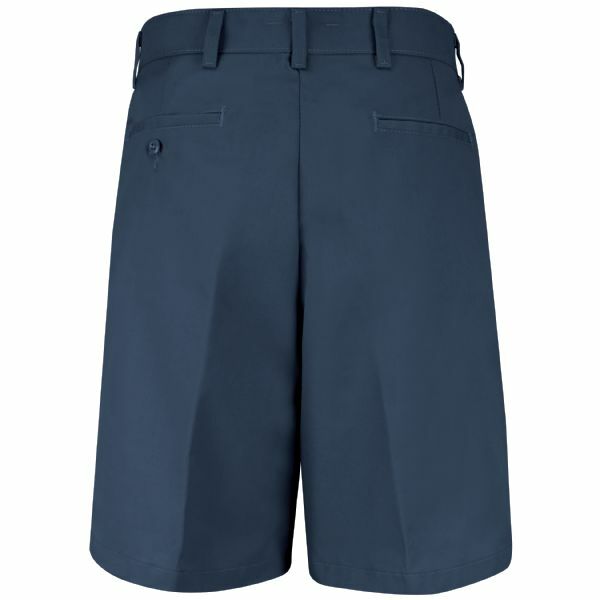 Our pleated front short is a classic, tailored look with a 10" inseam. 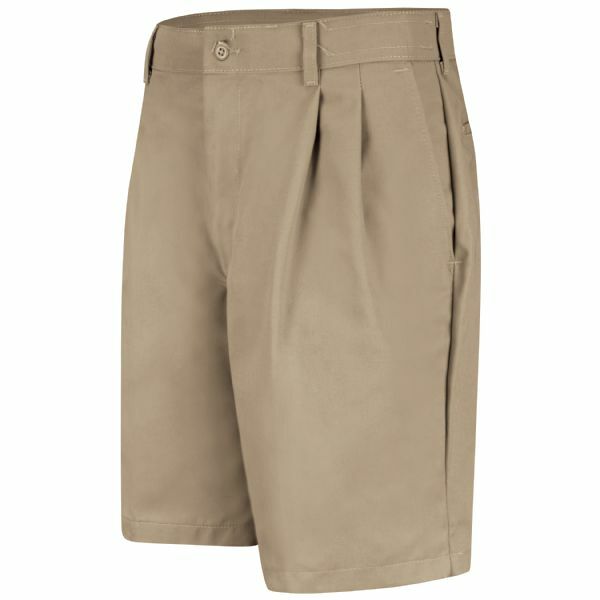 Double front pleats are a classy, dressy look, while poly/cotton blend gives you comfort and flexibility.